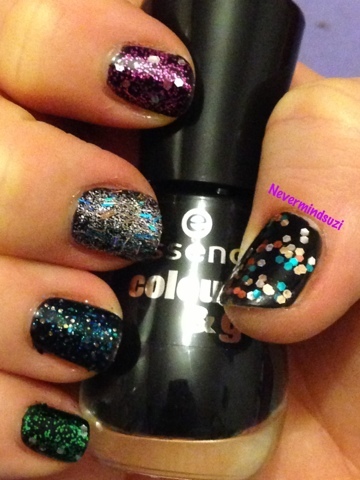 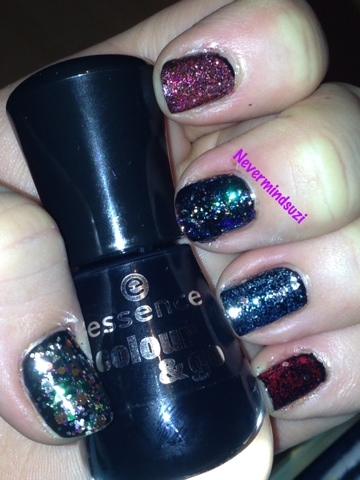 It's a glitterbomb kinda day! 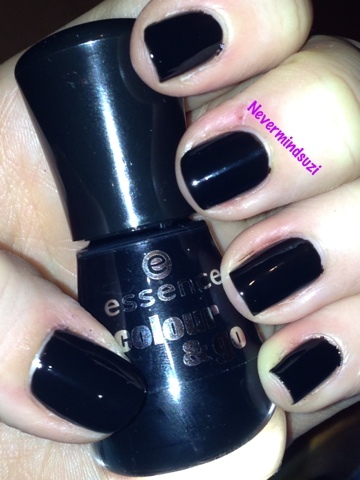 This mani is straight forward and to the point! 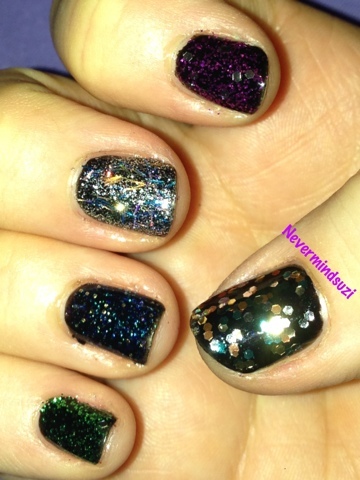 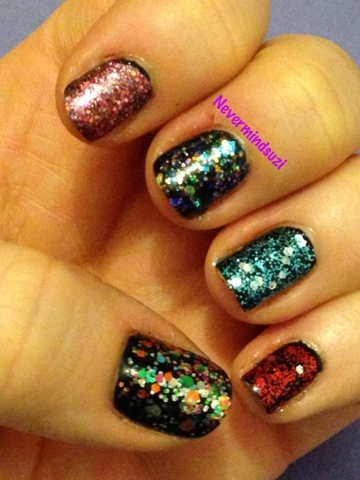 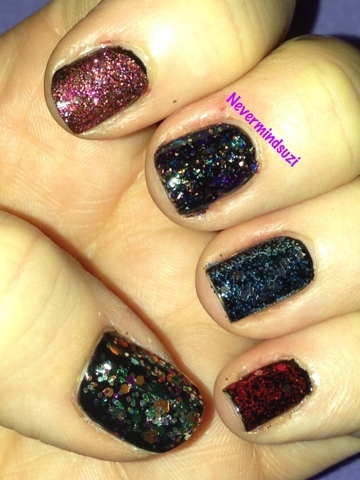 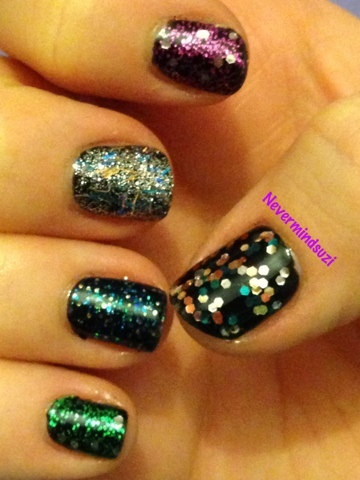 Needless to say I've used most of my OPI glitters here which has helped me work my way through them, lol. 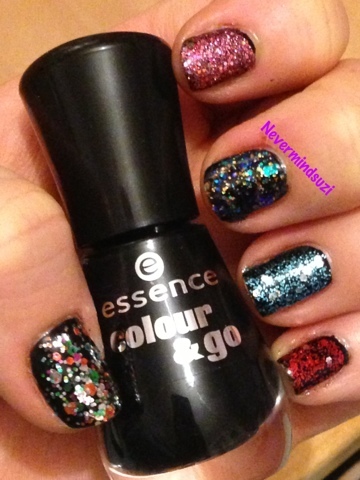 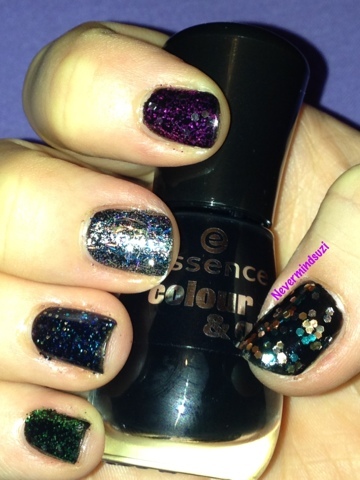 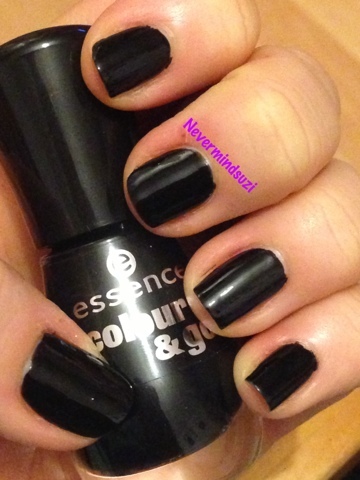 Here's Essence - Black is Back on it's own, just to show how perfect it is.